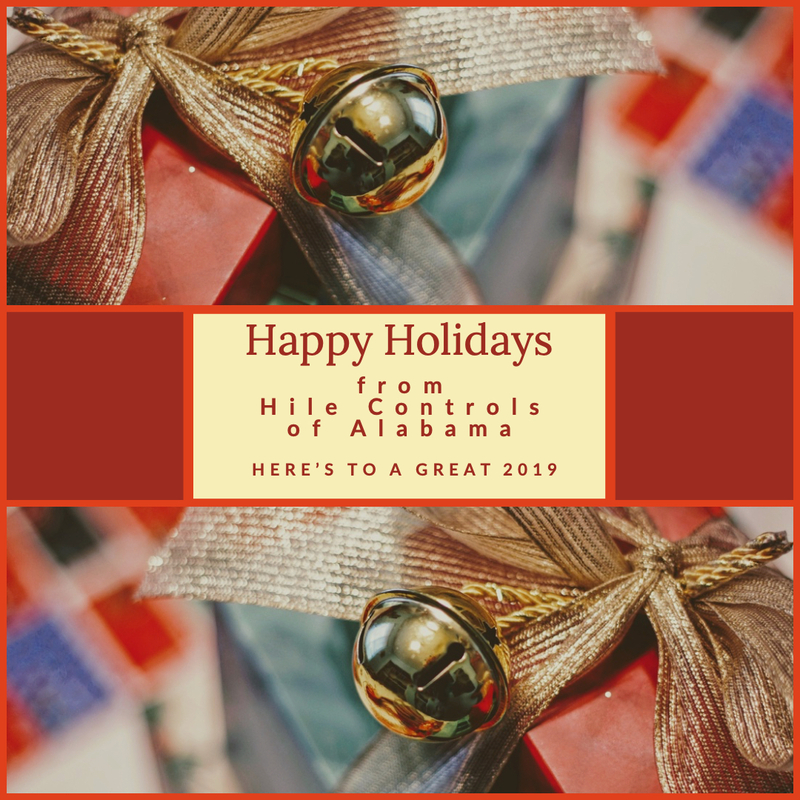 From all of us at Hile Controls of Alabama, we wish our customers, partners and vendors a safe and happy holiday season and a wonderful 2019! 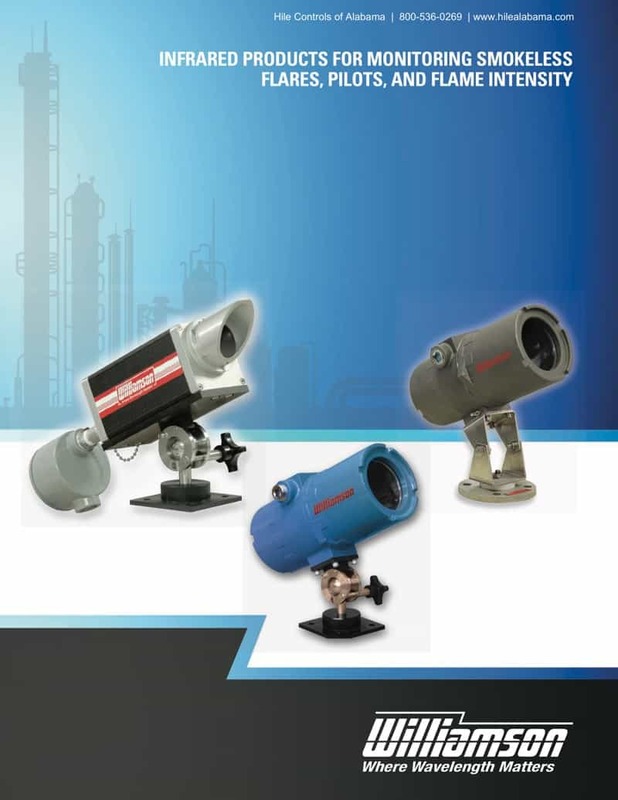 Smokeless flares incinerate flammable hazardous vent gas with the assistance of supplemental high-velocity air or steam to prevent the formation of soot or smoke. Excessive injection of air or steam reduces combustion efficiency, resulting in the release of hazardous VOC gases. Meanwhile, inadequate injection of air or steam results in the formation of undesirable soot and smoke. Although modern flares are designed for high flow rates associated with an emergency condition, they most commonly operate at high-turn-down, low-flow rates, making it challenging for the flare to operate at optimal combustion efficiency. Flammable vent gases are ignited by a pilot flame when released into the atmosphere by refineries, natural gas processing plants, and petrochemical plants. The proper incineration of these gases is a critical safety and environmental concern. Therefore, it is essential to confirm that the pilot is lit at all times. Monitoring via a thermocouple is common, however, failures frequently occur and replacements can require costly process shutdowns. Remote sensing IR technology (PM) is the superior alternative. Download the Infrared Products for Monitoring Smokeless Flares, Pilots, and Flame Intensity brochure here. 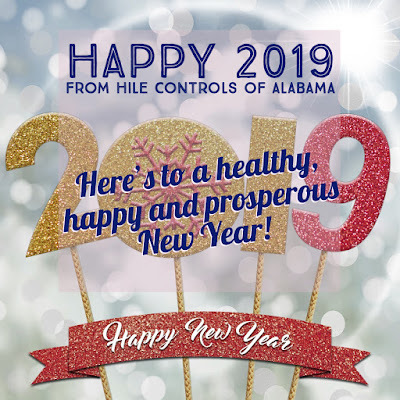 For more information, contact Hile Controls of Alabama by calling 800-536-0269 or visiting https://hilealabama.com. Traditionally, Coriolis Mass Flow Meters are mainly applied for medium to high flow rates of liquids. Applications are found in industrial processes e.g. 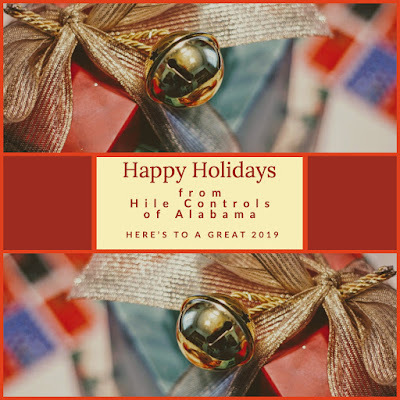 in chemical plants, the oil & gas market and in the food and beverage industry. Measuring low flow rates has, so far, been complicated and costly. mini CORI-FLOW® series by Bronkhorst are precise and compact Mass Flow Meters and Controllers, based on the Coriolis measuring principle. Designed to cover the needs of the low flow market, they offer “multi-range” functionality, i.e. factory calibrated ranges that can be rescaled by the user while maintaining the original accuracy specs. As a result customers lower inventory costs and total cost of ownership.